The connection of the Haftorah to the Seventh Day of Pesach: On The seventh day of Pesach, the anniversary of the great miracles of Krias Yam Suf, The Splitting of the Red Sea, we commemoratively read the Torah portion of the Shira, the song of thanks, that Bnai Yisroel sang on the shores of the Red Sea pursuant to the miracles they had witnessed. Similarly, in the Haftorah, we read about the Shira of David, the personal song of thanks to Hashem that King David composed, thanking Hashem for his intervention and guidance through his many personal trials and tribulations. The storyline of this week’s Haftorah: When King David became older, the people asked him to stop going to battle. At that time, he wrote a shira to Hashem for having saved him from many dangerous situations, realizing how he’d so often been saved through Divine Intervention. “Hashem is my rock and my fortress, and delivers me”, David wrote. He knew that even though he fled at times to safe places, it wasn’t the places that were protecting him, but it was Hashem. 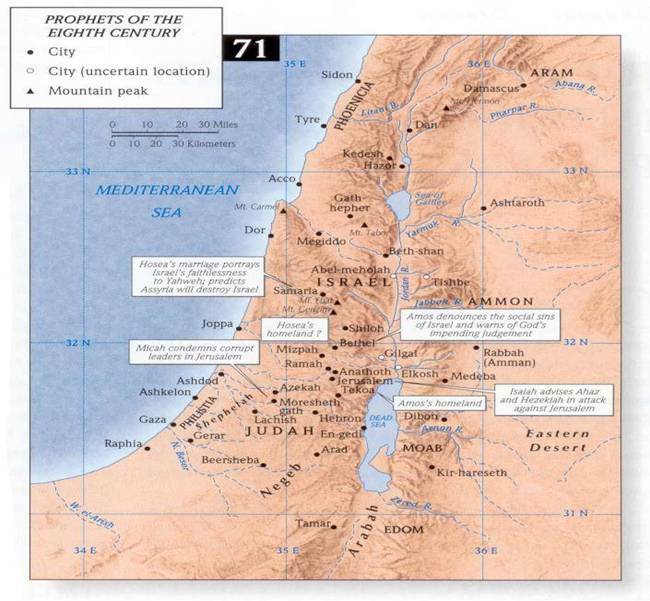 In the same vein, David acknowledged Hashem’s role in the big picture -salvation from enemies of the Jewish nation. A replica of a Kinnor or Harp that King David played his Tehillim or Psalms (Songs) on. The meaning of his name is "beloved." David was a descendant of Ruth the Moabite. David's father's name was Ishay; his mother's name is unknown. David was a "Gingie," (a redhead). As a youth, David was a shepherd, tending to flocks of sheep. Was a warrior, David killed lions with his bare hands and is famous for killing Goliath with a single slingshot. Was a musician who played music to calm Shaul (former King of Israel, and David's father in law). David was the faithful friend of Jonathan, King Saul’s son. Cleared the way to build the first Bait Hamikdash (Holy Temple). His son was King Shlomo (Solomon) known as the wisest man that ever lived and ruled. Composed Tehillim (Psalms), the most popular words worldwide used to pray. The "fourth" meal of (after) Shabbat is called the meal of David. David was told by G-d that he was going to pass away on Shabbat. With the knowledge that the angel of death can’t attack while you are learning torah, David would learn Torah all Shabbat long, from beginning to end. Once Shabbat would end, he would have a meal celebrating his extension of life for another week. This meal is called Melaveh Malkah. King David died when he was 70 years old. The Mashiach (Messiah) will be a descendant of King David. Famous Phrases: Samuel 2, 22:2, “Sali U’mtzudati U’mfalti li” “Hashem is my rock and my fortress and my refuge. Haftorahman’s lesson of the week: Ah, the timeless words of comfort and faith that David endows us with! It is a prayer that has transcended nationalities and cultures- presidents and ministers of all faiths have uttered these words during times of national and international tragedy. My Jewish brothers and sisters, have faith! It is our Hashem who has been with us through the millennia, enabling the Jewish nation to endure whereas other nations have disappeared. Trust in Hashem and remember to thank him daily for the “small miracles” -his daily intervention in the everyday moments that comprise our lives. 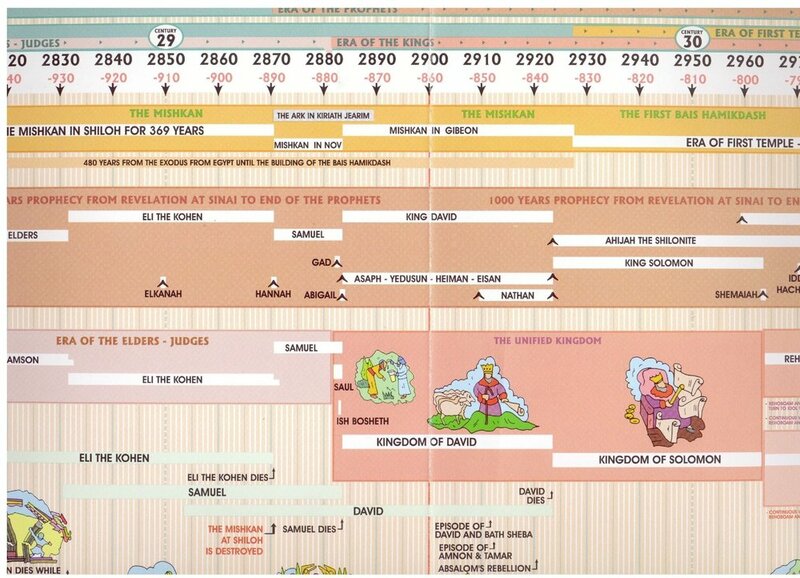 Timeline: Kind David lived 3000 years ago.